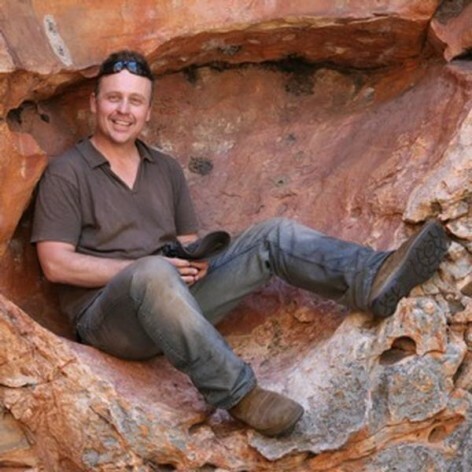 Paul has been telling stories about Australia’s natural environment for many years as part of his work as a communications specialist in the Australian environment not-for-profit sector. He has managed media and campaign communications for national and international organisations such as The Wilderness Society, Pew Charitable Trusts, Clean Up Australia and the global community-based initiative Clean Up the World, in partnership with the United Nations Environment Programme (UNEP). Paul trained as a journalist and worked on metropolitan daily newspapers in Sydney and for several years led the environment and science team at Essential Media Communications developing research-based strategies for Greenpeace, the CSIRO, the peak association for scientists Science & Technology Australia, the Australian Human Rights Commission, and aid and development agencies such as World Vision and Oxfam.